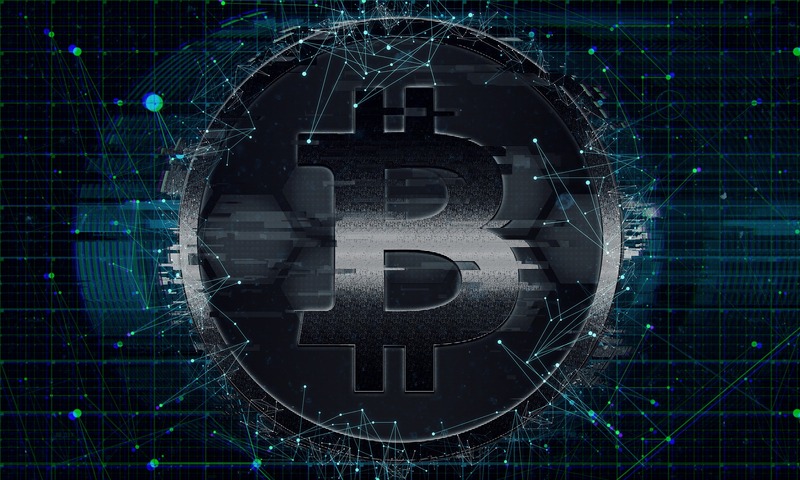 Theoretically, cryptocurrencies as Bitcoin or Bitcoin Cash for example are meant to be decentralized in line with the dictates of blockchain. But, apparently, this has not been the case. A NYC Professor Nouriel Roubini is of the opinion that crypto investors are in for one big ride and that decentralization is a myth. He gave example of Vitalik whom he says is a “developer dictator for life”, and exchanges, multi-billion dollar mining companies that are offering services but ironically operate under centralization. Undeniably, ASIC mining and blockchain figure heads as Vitalik, Roger Ver and Dan Larimer for example are movers and shakers in the space. Positive comments from CEO of Ripple Brad Garlinghouse or Jed MacCaleb can move prices. However, there is a big problem which has been exacerbated by this bear market. And it does affect the most valuable coin in the world: Bitcoin. In a recent report from Diar, the research firm found out that Bitcoin mining revenue is on the rise. Miners in the first half of the year saw revenue spike to $4.7Bn from fees and Bitcoin rewards alone. While this is positive, profitability took a hit. Besides the profitability, more miners joined the fray pushing mining difficulty to the edge. At the same time, electricity costs didn’t reduce for a majority of miners except those in China. And that is where Bitmain operates from. The company has 11 mining facilities with more than 200,000 mining units. Assuming these miners are S9 and independently deployed to mine BTC then that represents six percent of the network hash rates. Demonstratively, according to the report, there is some element of geographical centralization with electricity cost acting as the main determinant. In China, retailers pay a mere $0.08 per KWH and estimates put it lower for wholesalers. However, in other jurisdictions, electricity costs range from $0.1 to $0.12 per KWH putting them at a disadvantage. 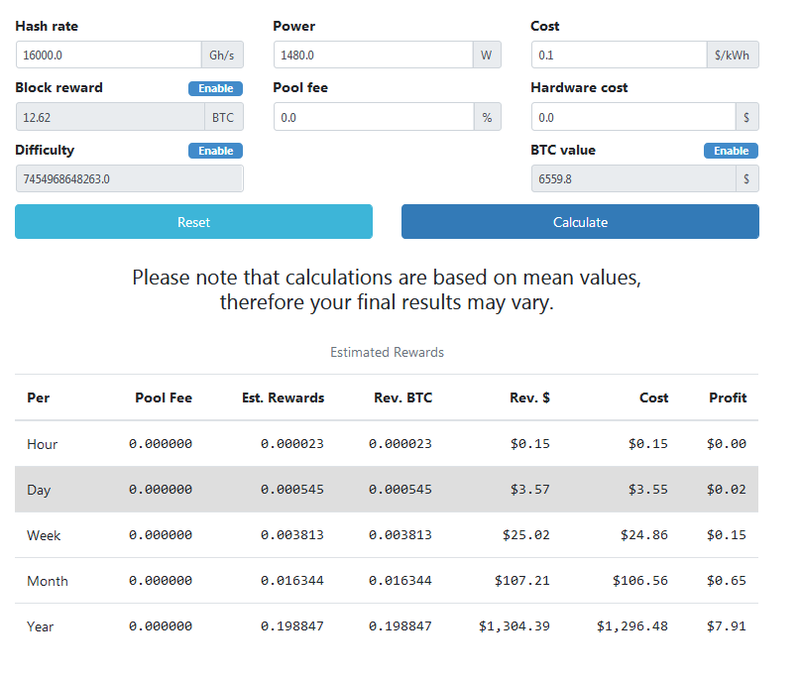 When we exclude pool and hardware costs and mine with Dragonmint 16T, then profitability per year is $7.91 when the cost of electricity is a ball park 0.10 per KWH. Apparently, centralization isn’t at the jurisdiction level alone. Bitmain, the chip set manufacturer, run the mining show. Even as it gears up for an IPO, the company whose profitability stems more from sale of mining gear equipment has had to contend with centralization accusations. Though it won’t serve their interests to launch a 51 percent attack on the Bitcoin Network critics believe Bitmain can actually cause a double spend. 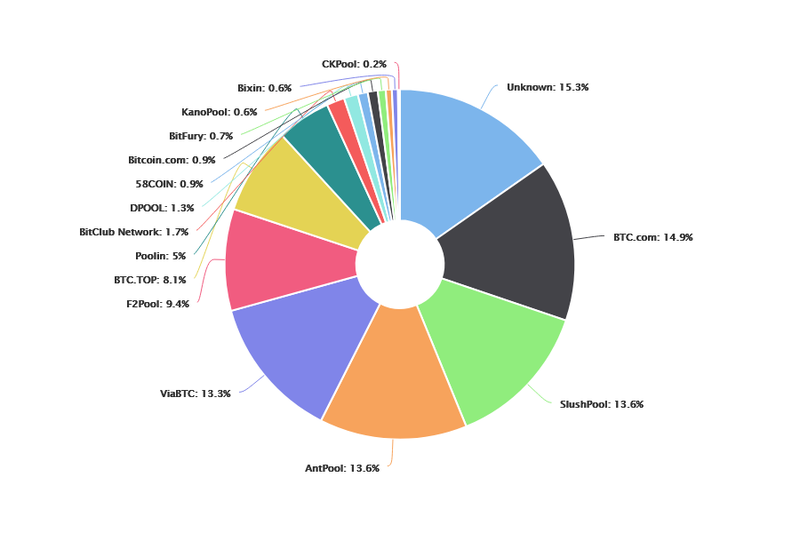 From Bitcoin.com, it’s clear that Bitmain is dominant. 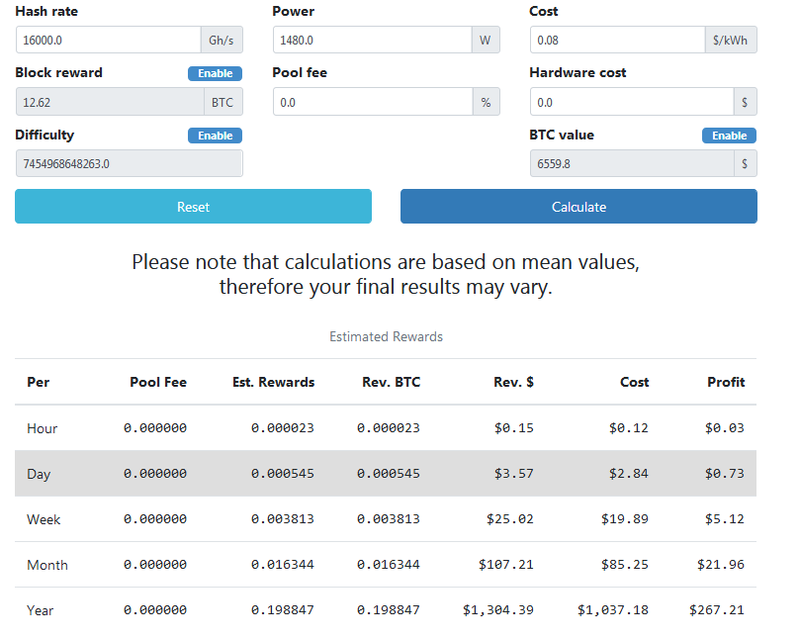 Bitmain is behind Antpool, BTC.com and has investments in ViaBTC. It controls 42 percent of the total hash rate. Others speculate that it could be more but there is no official records supporting this claim.